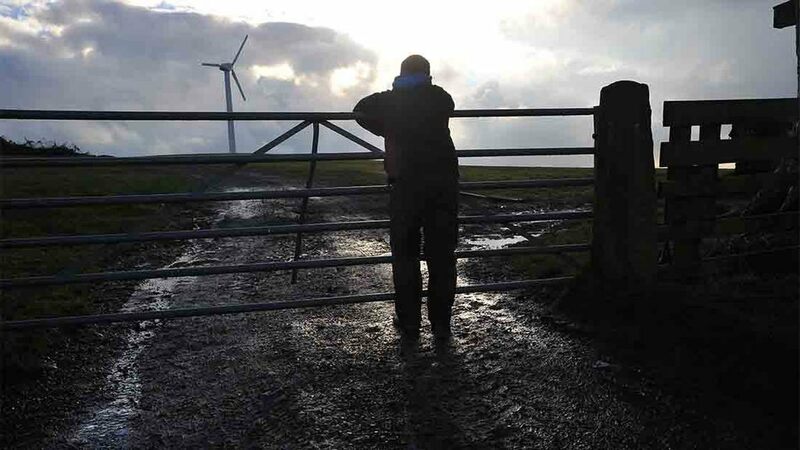 Only one-in-five farmers make a profit from their farming activities and the average business is suffering a £20,000 loss, new research has revealed. With many farms struggling, a large proportion are now reliant on other income streams to turn a profit. The analysis by the Andersons Centre on behalf of the Prince’s Countryside Fund (PCF) found the shortfall of income was being made up by non-farming activity such as as tourism enterprises, renewables, direct selling of products to the consumer or income from working off-farm, as well as farm payments. PCF chairman Don Curry said: “Although the initial figure is startling, the research from the Andersons Centre shows farmers are increasingly looking at their farms as a business, and are proactively looking for how they can generate an income from diversified sources to remain profitable. “This is more crucial now than ever. Farmers must develop their skills and improve their business confidence to survive. "If they do not, the risk of extinction for the family farm is very real; farmers must act now to both strengthen their core farming business and to spread the risk." The study assessed 172 farms of 300 involved in the Prince’s Farm Resilience Programme, an initiative which helps family farm enterprises strengthen their businesses and improve their viability. Last week a report by AHDB found average farm incomes could halve after Brexit and businesses were urged to take immediate steps to improve productivity and performance. Lord Curry added: “The Prince’s Farm Resilience Programme equips farmers with the tools they need to remain financially stable.